Thursday! Thirsty Thursday? Thankful Thursday? No! It's Thomas Thursday (and for you non-English speakers, that doesn't rhyme as well as it appears it should!)! A lighthearted offering today, particularly relevant for those who have a penchant to mix critically acclaimed directors with fun jingles. Remember the jingle for Lara Means Week? Did you manage to scrape that out of your brain yet? Just recently? Good -- because this will most likely replace it! This, again, is from Steven Katzenmoyer and is both catchy and humorous -- perfect for your Thomas Thursday! Finally, another wallpaper -- same vibe, slightly different look! Sparkle your desktop with this baby! 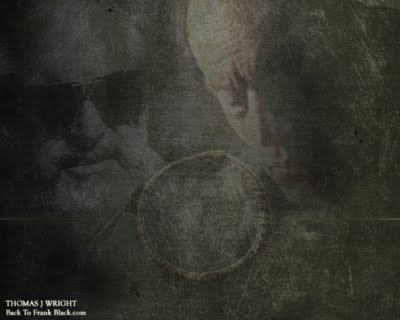 0 Responses to "Thomas J. Wright Week - Thursday: Music & Art"